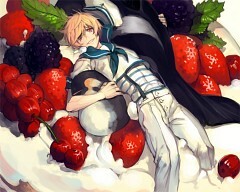 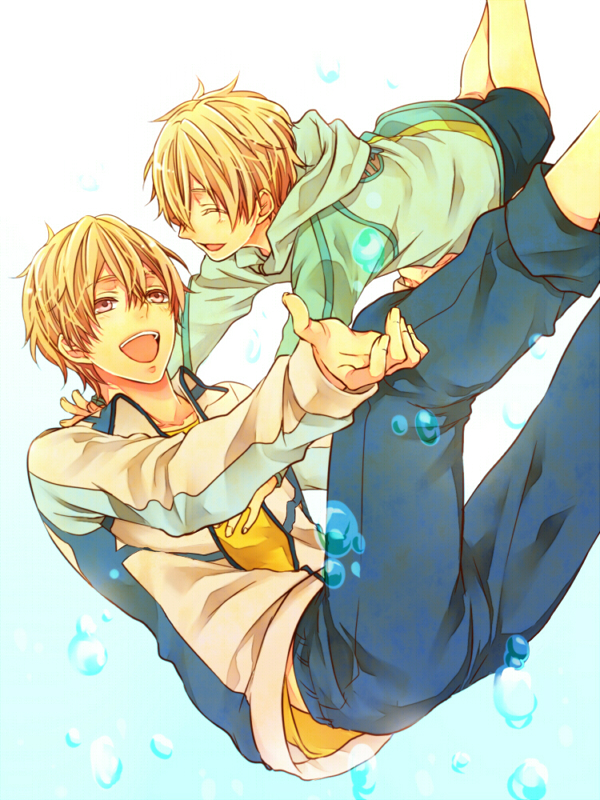 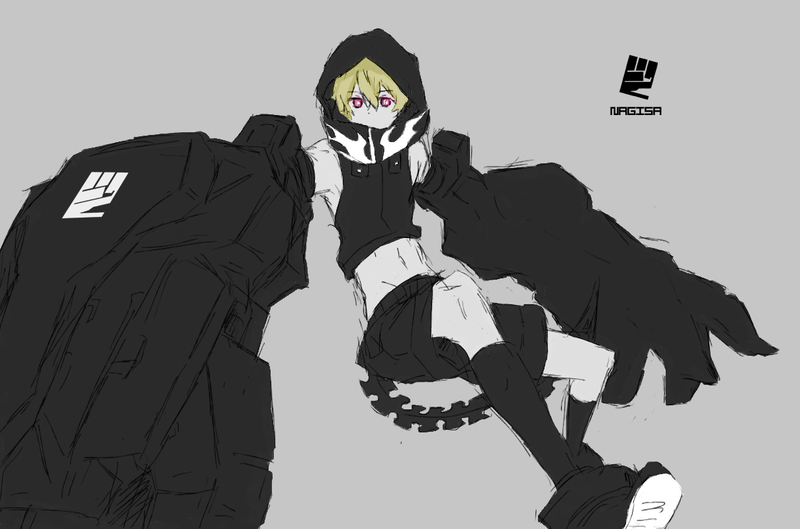 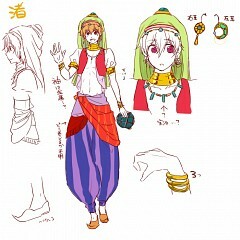 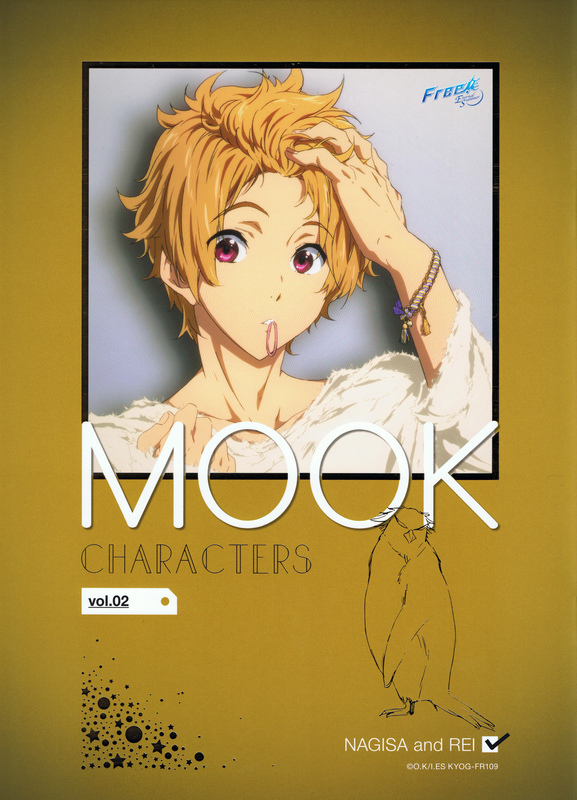 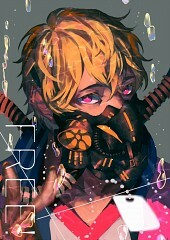 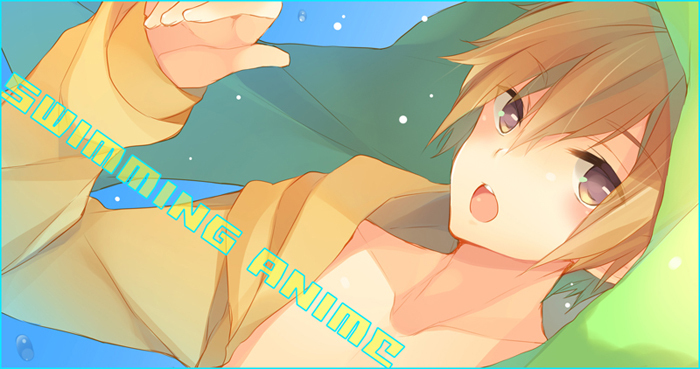 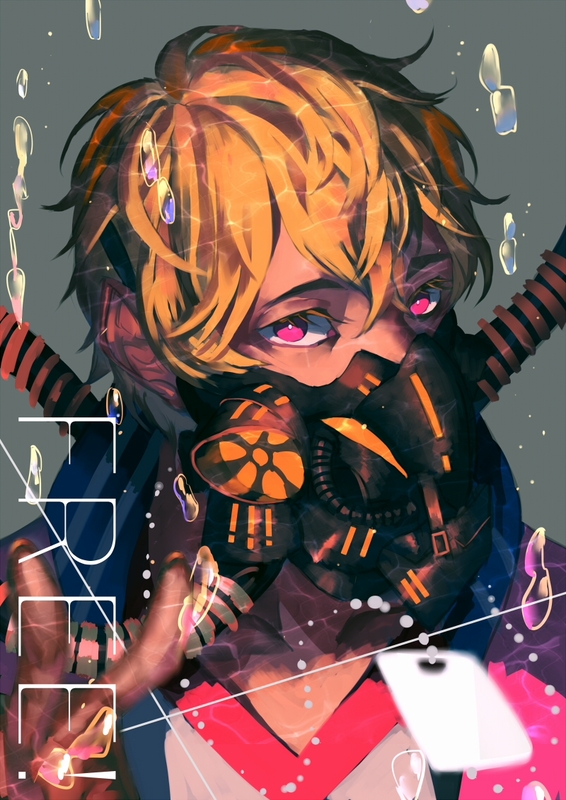 265 anime images in gallery. 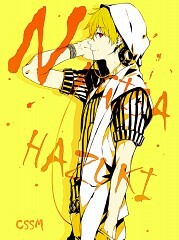 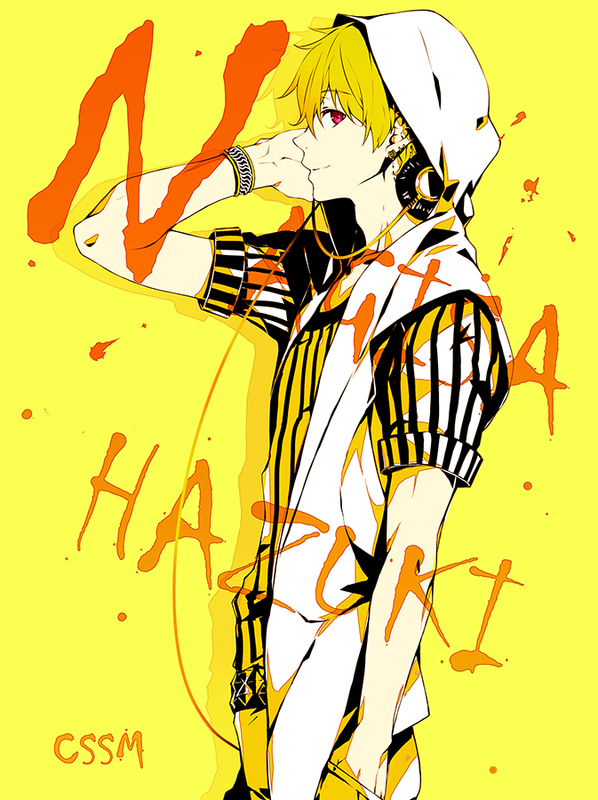 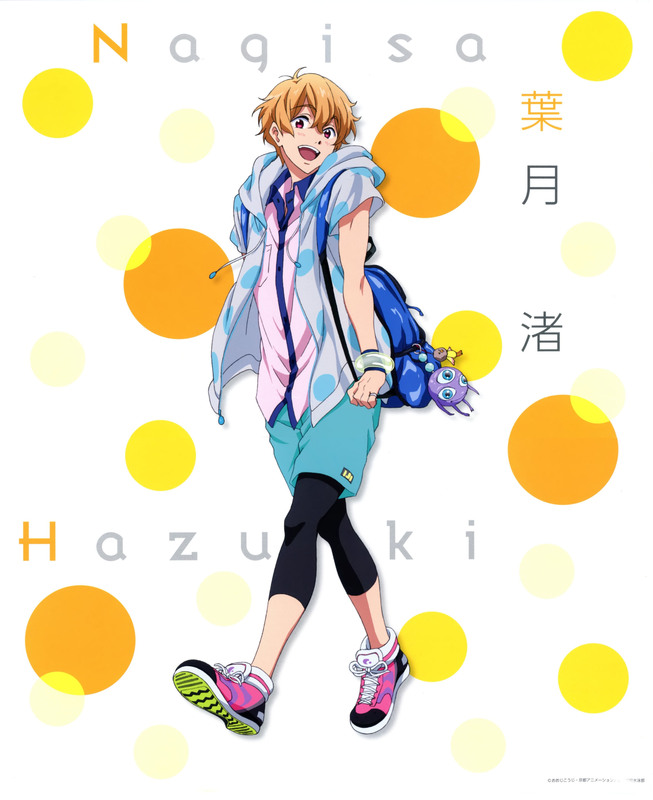 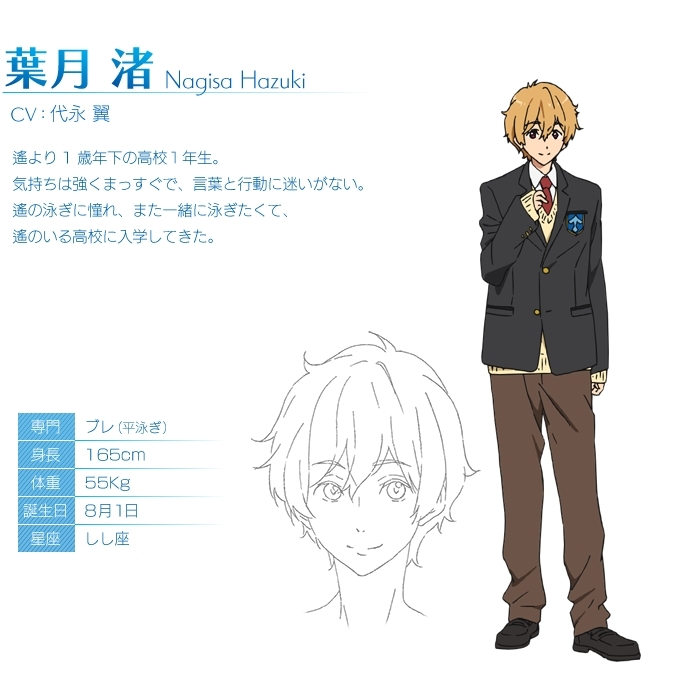 Tagged under Free!, Hazuki (Meta), Yonaga Tsubasa and Character Birthday - August. 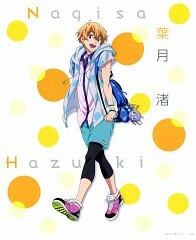 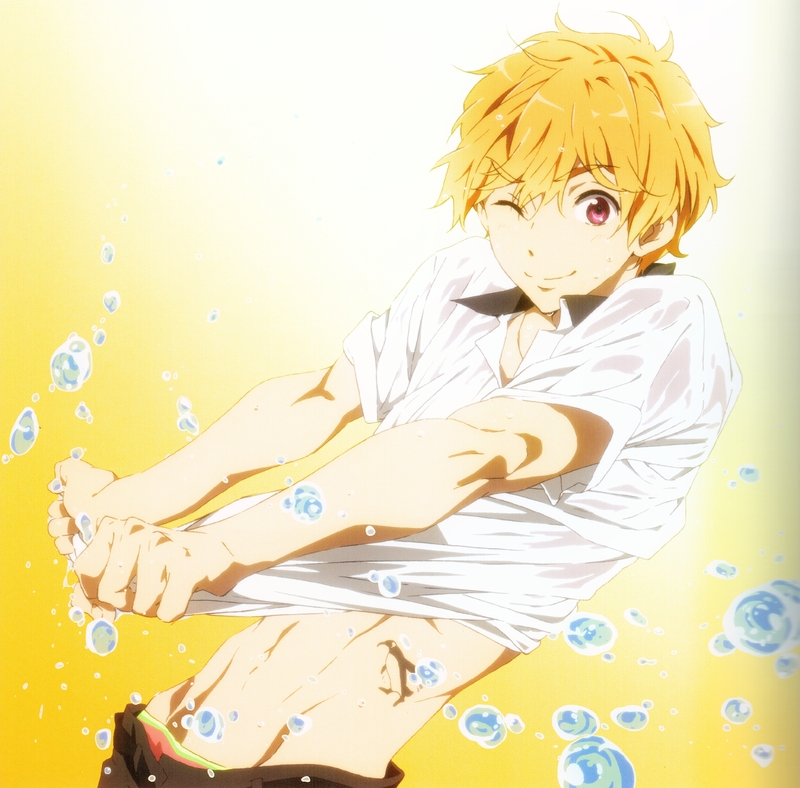 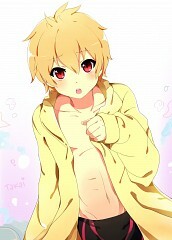 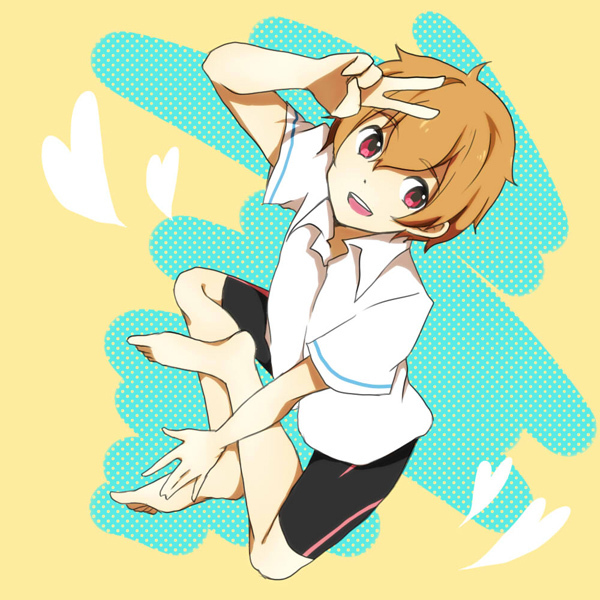 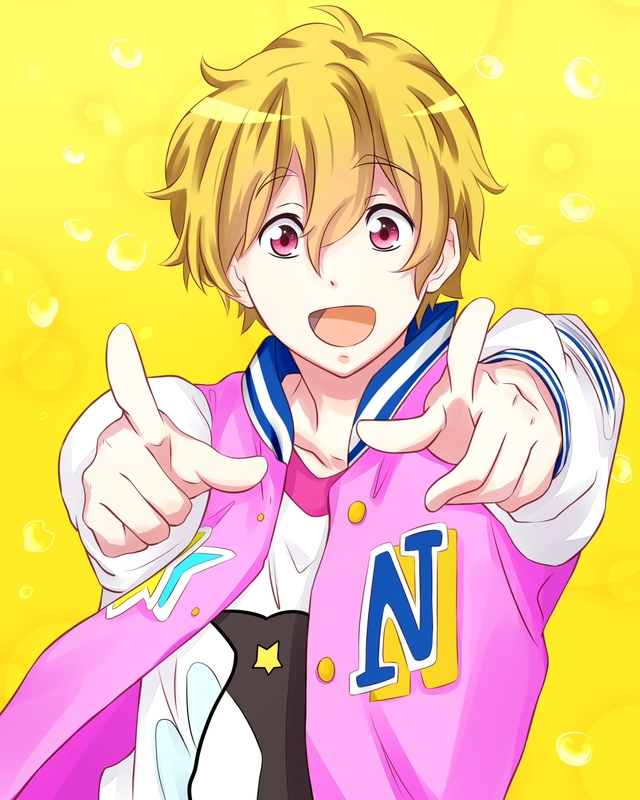 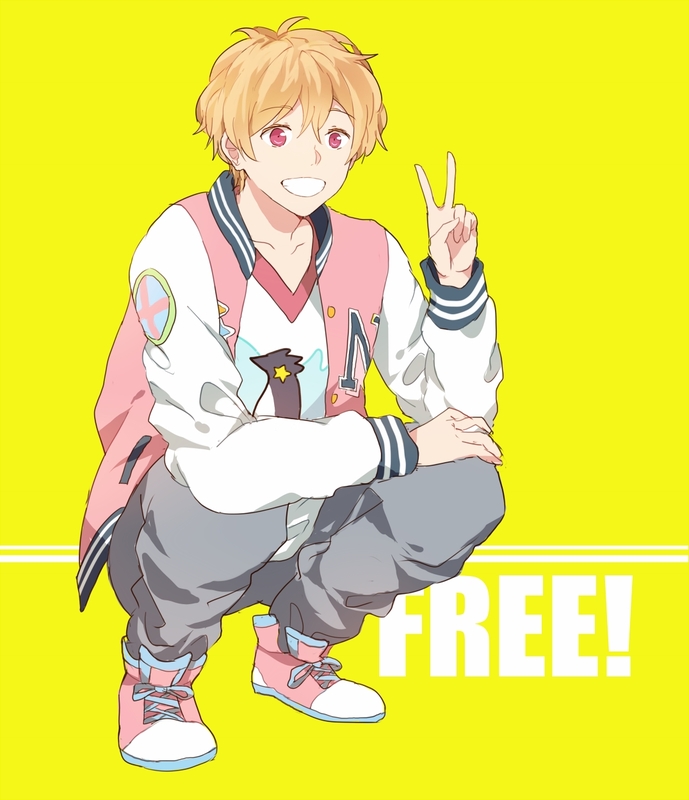 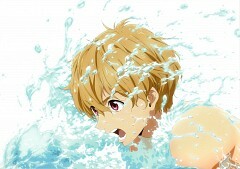 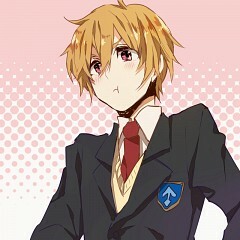 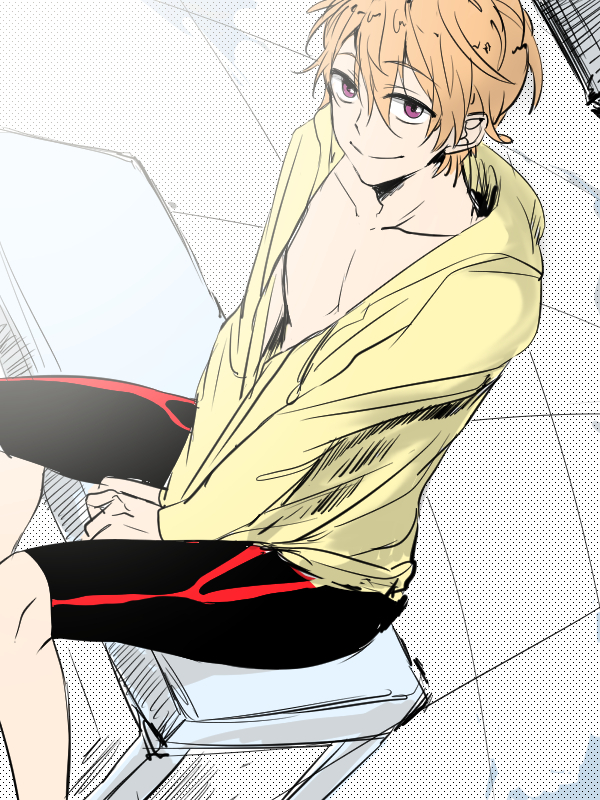 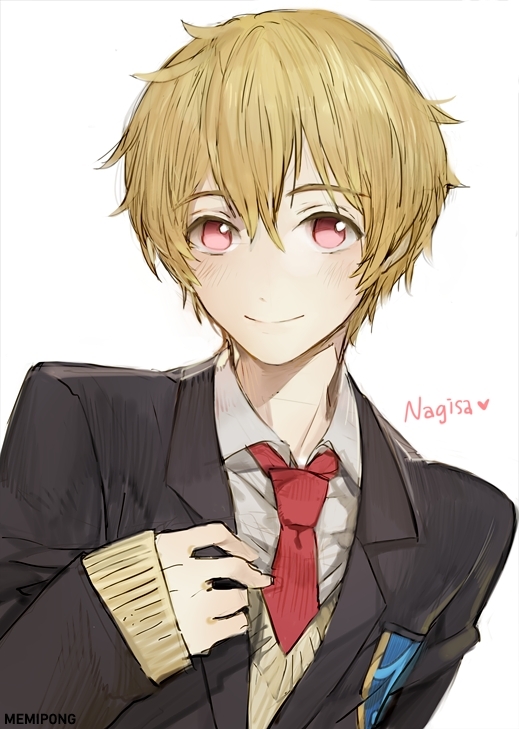 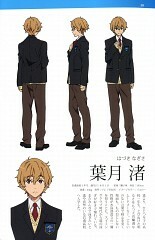 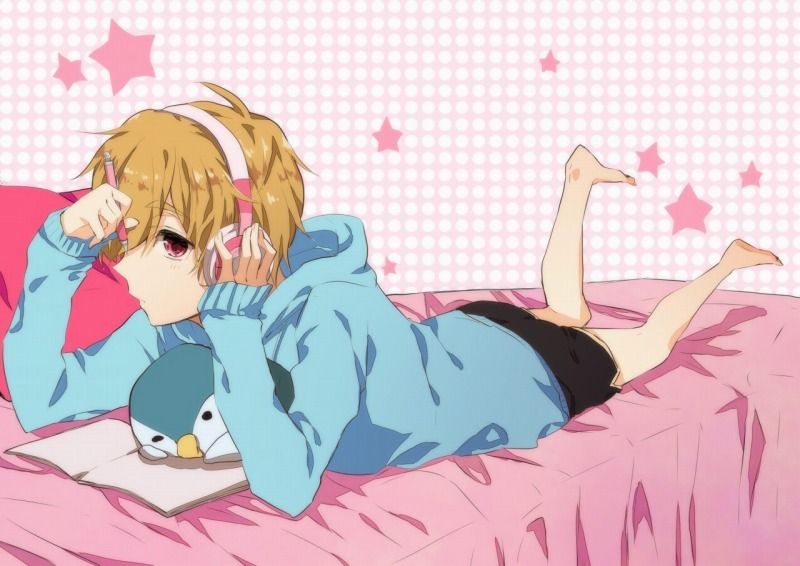 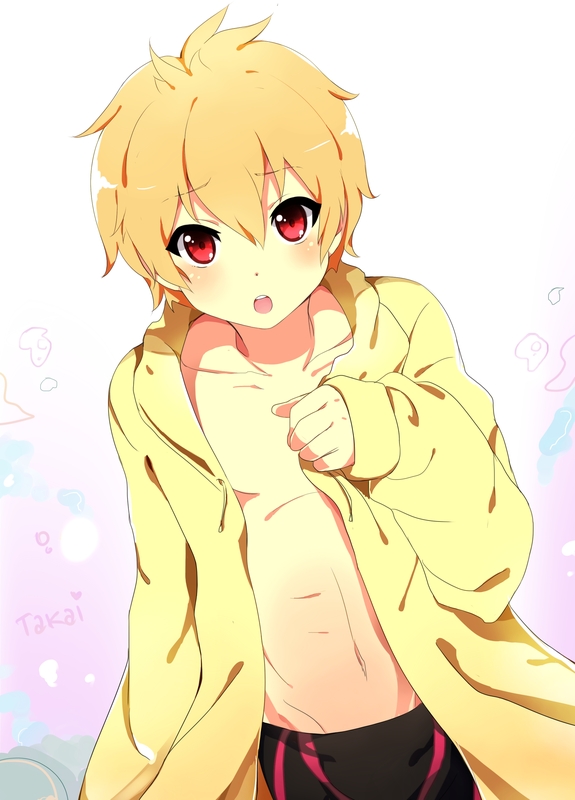 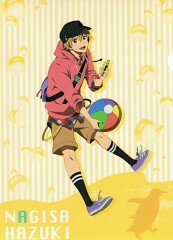 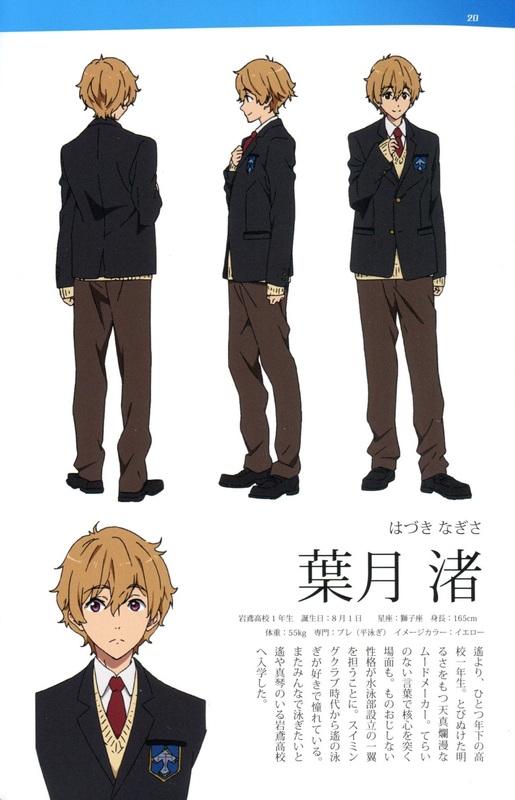 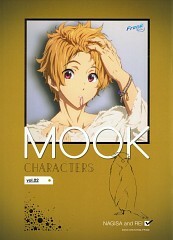 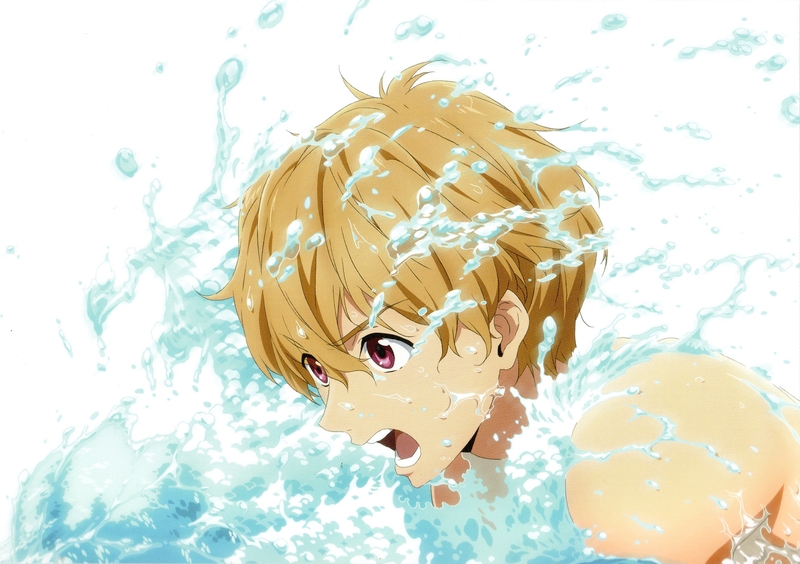 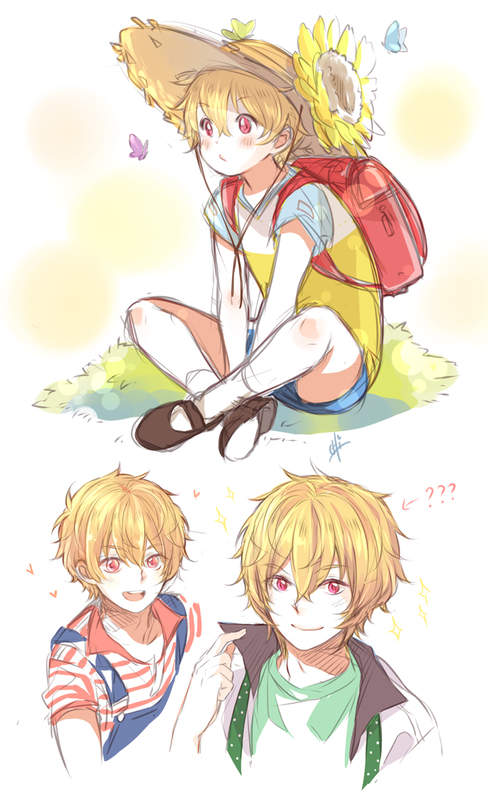 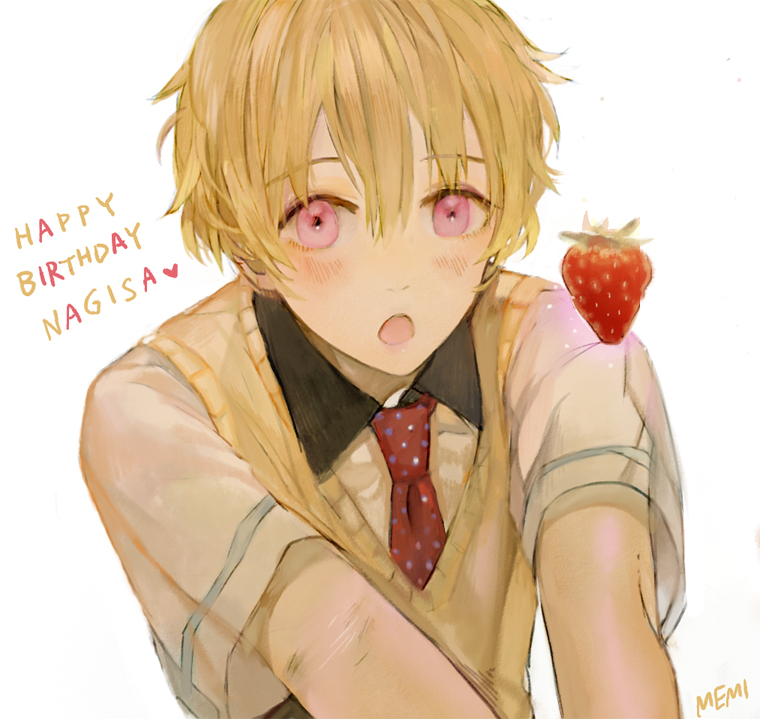 Nagisa is a first year highschool student in Iwatobi High School. He used to be in the swim club with Haruka and Makoto when they were in elementary school and desires to relive it by creating the Iwatobi Highschool Swim Club. 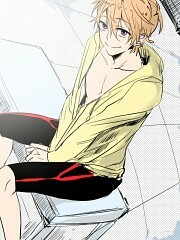 He becomes the treasurer and specializes in breaststroke.